The Samshield XC-J Liner offers the best fitting in the industry. 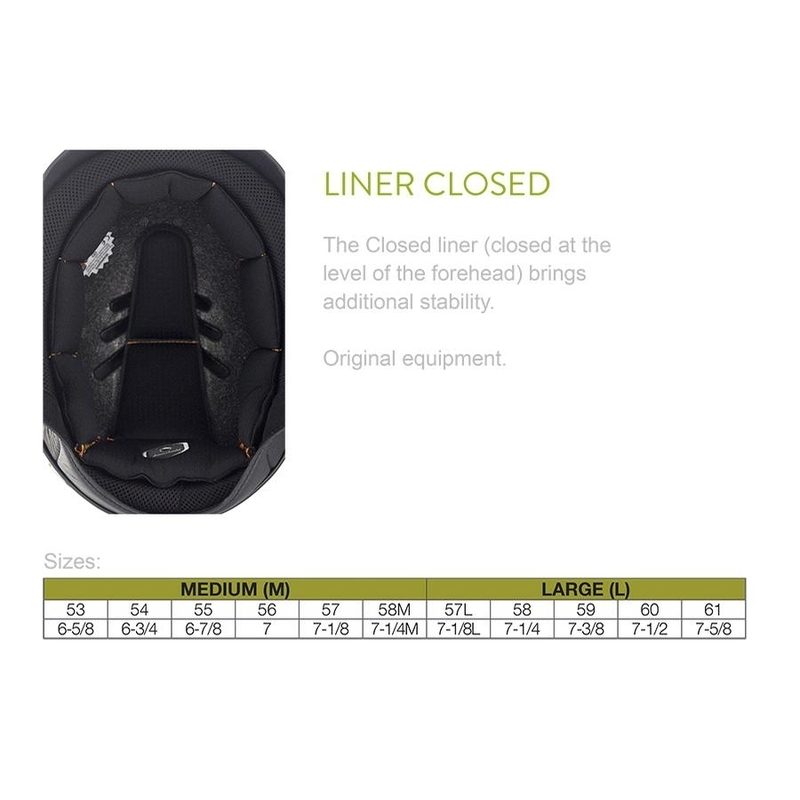 The closed front brings additional stability. The internal comfort foam, “shape memory”-kind, ensuring a constant thickness over the years of use and the semi-rigid jugular cancel all risks of tipping the helmet in case of a violent movement. This washable liner allows you to keep a clean helmet all of the time. This liner allows you to purchase a replacement or spare liner to have on hand. It is also possible to follow the growth of a young rider. This liner is adaptable on the XC and XJ helmet models.